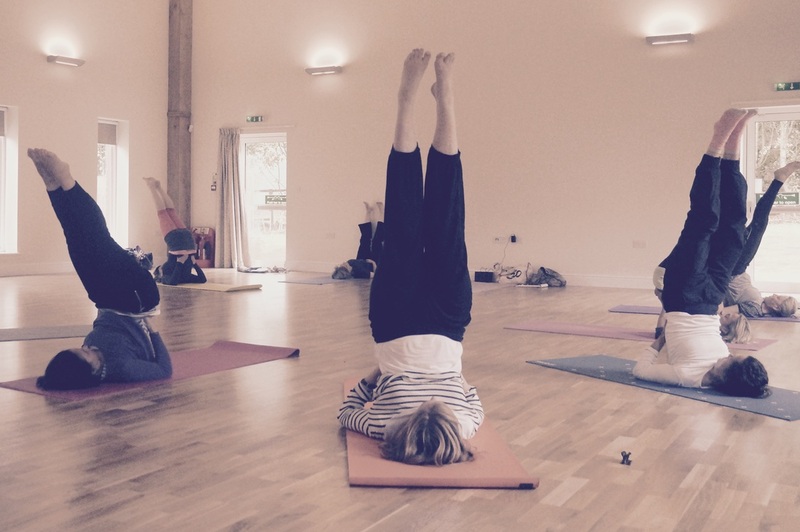 Hatha Flow & Dynamic, Pregnancy & Postnatal Yoga Classes in Woodstock, Enstone & Chipping Norton. Regular one day workshops locally and week long retreats in beautiful locations around the world. 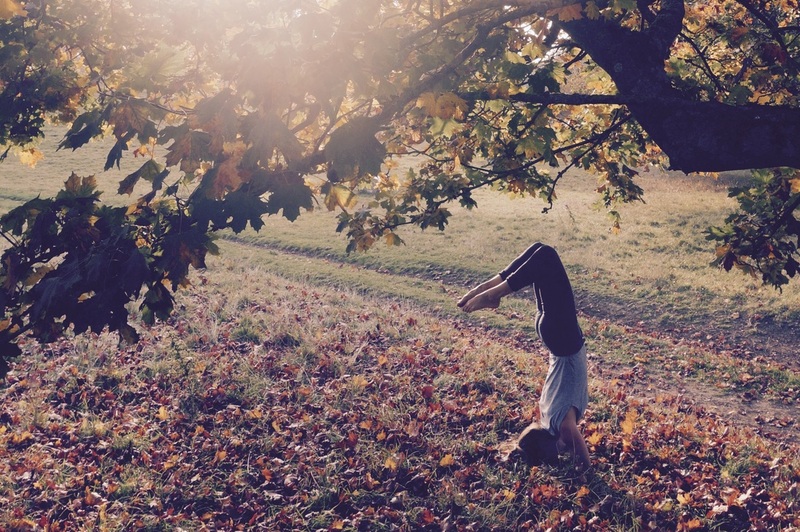 My musings on yoga, motherhood and all the mayhem.